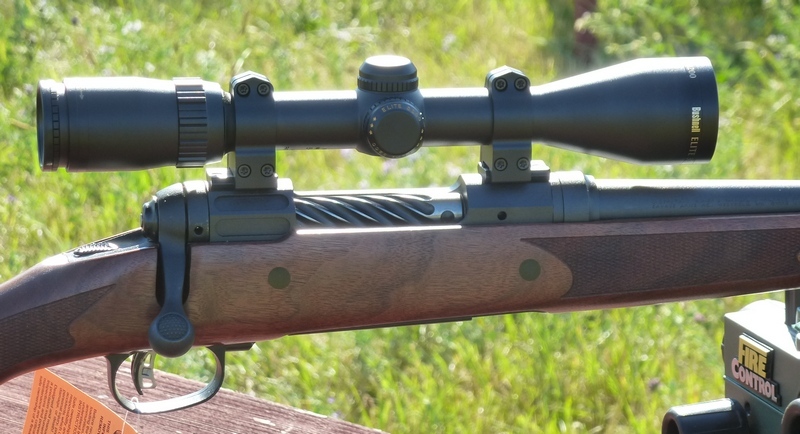 A year ago, I reviewed the Savage Model 11 Lightweight Hunter in 7mm-08, a rifle that proved to be wonderful to carry, easy on the eyes, and an effortless MOA shooter. It is one of the most enjoyable hunting guns I own, and has since become one of my personal favorites. At the time, Savage V-P Brian Herrick mentioned that the Lightweight Hunter and the newly introduced Hornady 6.5 Creedmoor cartridge made a superbly satisfying combination. It has taken me about a year, but it is finally time to discover exactly what Mr. Herrick was talking about. The Savage Model 11 Lightweight Hunter platform relies on standard 4140 chrome-moly steel, no exotic or temperamental metals to machine. The folks at Savage looked at aggressive profiling of the receiver, a deeply fluted bolt, and removal of extraneous walnut to accomplish the impressive weight reduction. 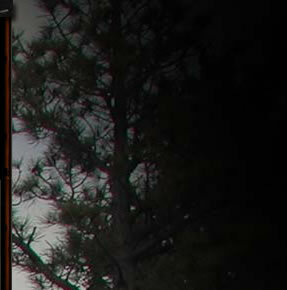 Savage has categorized the Lightweight Hunter into their Specialty Series lineup. 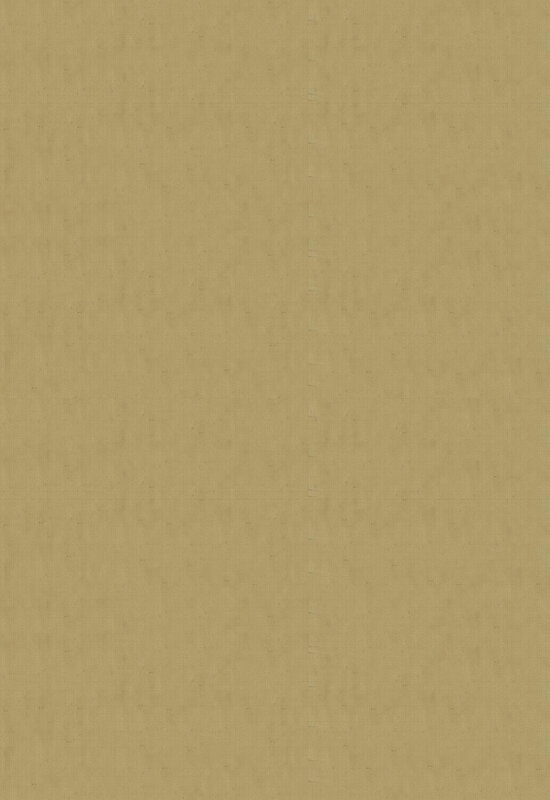 The specs from Savage look like this. I've had impressive results from the Hornady Superformance line in general, and the Hornady GMX bullet specifically, so I opted to test with the Hornady 120 grain GMX Superformance load: a .450 G1 B.C. load Hornady rates at 3010 fps from a 24 inch test barrel. 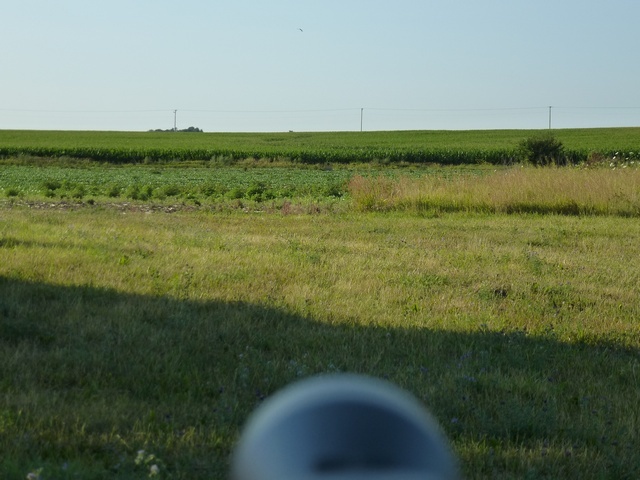 On went a Bushnell Elite 3200 3-10 x 40mm scope with Warne Maxima medium height quick release rings, and it was off to the field to get some results. 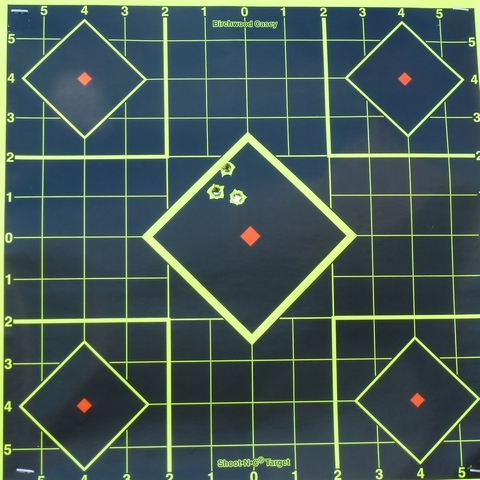 At 100 yards, right out the box, on a breezy Illinois summer afternoon the Savage produced 3/4 inch three-shot groups as shown above. 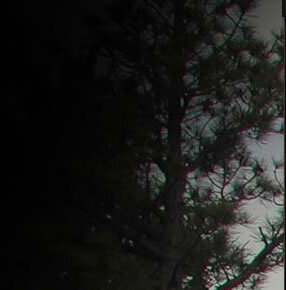 After the 100 yards work the elevation on the scope was not touched; it got two 1/4 inch clicks to the right. 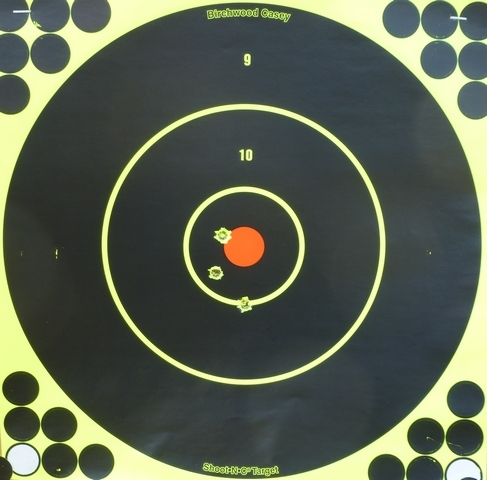 We shot at 177 yards and then 205 yards both to see how the accuracy held up and to get an actual shooting idea of how flat the 6.5 Creedmoor exterior ballistics held up in terms of drop. 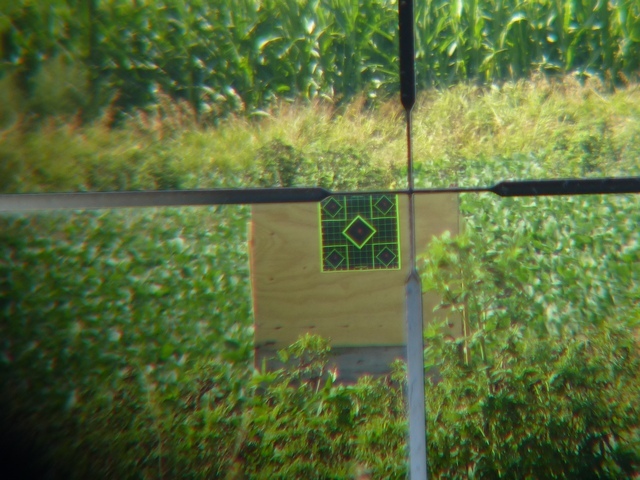 At 177 yards, the crosswires already obliterate the smaller red diamond bull as the above through the scope snapshot demonstrates, so for our 205 yard work we opted for a larger, 1 inch red bull. Shooting longer than a two football field seems like a long distance, but it although it might take you a bit to find the 205 yard target across the bean field, I want minute of coyote level of accuracy at this distance, a typical shot for coyotes running a fence row. Shooting longer than a two football field seems like a long distance, but it although it might take you a bit to find the 205 yard target across the bean field, I want minute of coyote level of accuracy at this distance, a typical shot for coyotes running a fence row. With the 8-10 inch kill zone of a whitetail, far larger vital zones for elk or moose, the Savage Model 11 / 6.5 Creedmoor combo produced far tighter groups than needed, about 1-3/4 inch CTC at 205 yards, but that is always a good thing. Every shot we took was in the instant kill zone, both impressive and confidence-inspiring from a lightweight sporter-profile barreled bolt action. Hornady feels their new 6.5 Creedmoor is quite appropriate for everything inclusive of moose and elk. Holding about 2000 fps to 500 yards, there is no reason to disagree. Out of this Savage, it is an easy 300 yard cartridge and at 400 yards you need only hold up on your animal by about one foot. On the functionality side, the Savage Accu-Trigger as supplied broke at a crisp 3.2 lbs. ; I found no need to adjust it for a hunting gun. The center-feed Savage detachable box magazine is easy to load, locks into place easily, and fed beautifully. I'd characterize the recoil as moderate. It is a noisy load, in part due to the 20 inch barrel, but after 60 round through this gun in short order I didn't feel like I was doing much shooting despite wearing just a thin shirt as you might expect on an 85 degree July afternoon. Brian Herrick was right, this gun and this cartridge combine to make for an immensely satisfying combination. My 84 years young father, perhaps still a bit delirious from celebrating his 61st wedding anniversary, commented that hunting rifles don't need to be nearly this accurate. Dad can stick with that one if he likes, but whether a long range coyote off a hedge row or dropping that 400 yard pronghorn buck, it is both highly desirable, confidence-inspiring, and usable. If he means there are scant little excuses for poor shot placement, well, yes . . . Savage and Hornady have combined here to make excuses hard to find. The Savage Model 11 Lightweight Hunter is an outstandingly satisfying hunting rifle and I can't think of anyone that wouldn't have a fabulous time carrying and using this firearm. Sometimes, really good combinations find each other and this is one of those rare, wonderfully good examples.